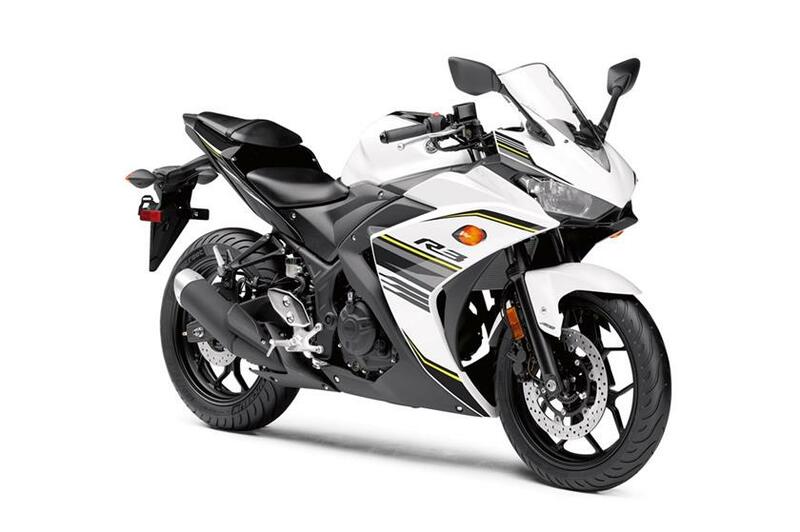 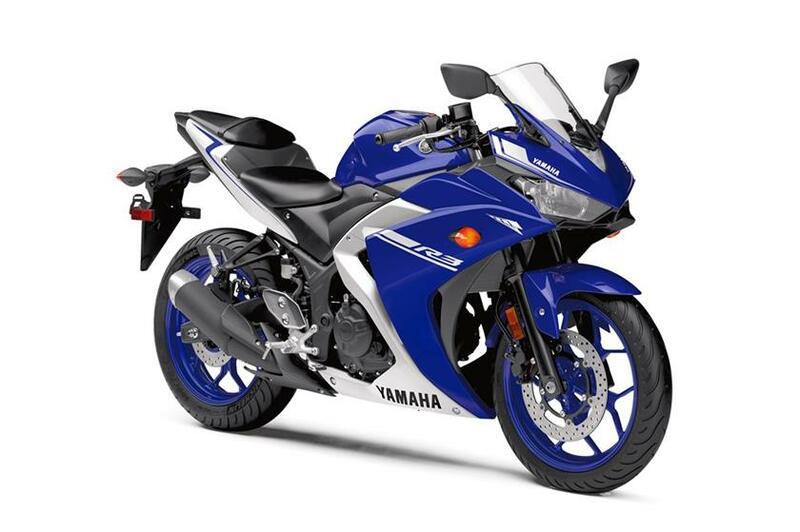 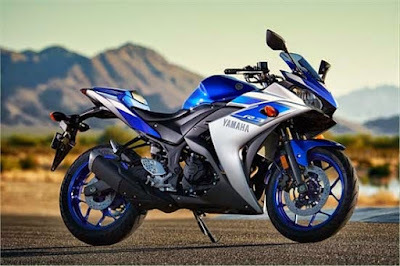 Yamaha YZF-R3 Price and Specs - Yamaha introduced its newest entry-level sport bike, Yamaha YZF-R3 in the event AIMExpo that was held in Irvine, California. Yamaha's latest sport bike is a development of the Yamaha R25 which is marketed in Asia. 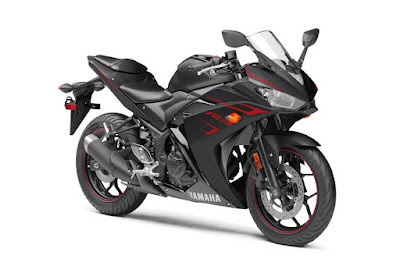 Yamaha YZF-R3 is equipped with engine capacity of 321 liquid-cooled 2-cylinder DOHC, 4 valves per cylinder which is claimed to be capable of spewing power reaches 42 hp at 10,750 rpm and a torque of 29.6 Nm at 9,000 rpm.